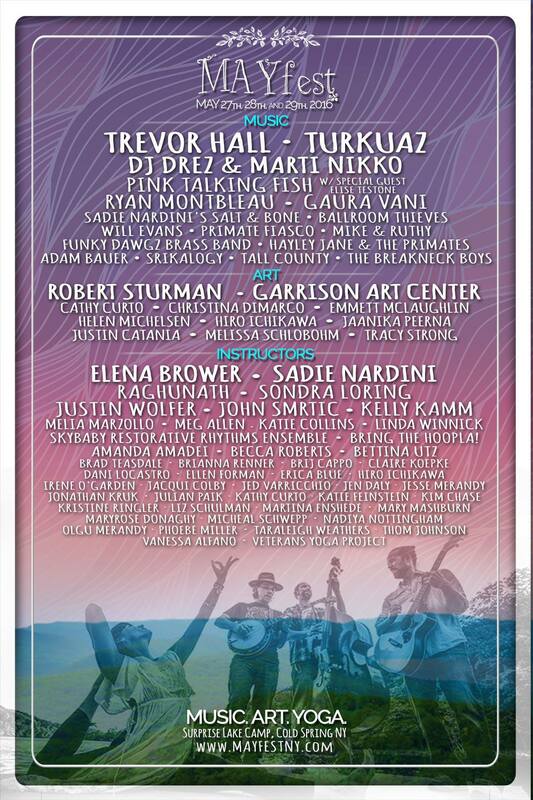 Psyched to announce that I’ll be playing at MAYFest Music & Yoga festival May 27-29, 2016 at Surprise Lake Camp (Cold Spring, NY). 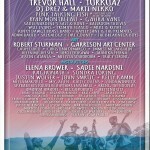 This is the second year of this festival, and is produced by the amazing people behind Catskill Chill Music Fest. There will be workshops all weekend long with yoga and more, plus an incredibly unique lineup of musical performers, featuring my friend Trevor Hall, Ryan Montbleau and many more! When I’m not performing, I’ll be hanging out and joining the workshops and yoga classes. I’ll be performing several times throughout the weekend, culminating at my evening set by the water on Sunday May 29 @ 6PM.